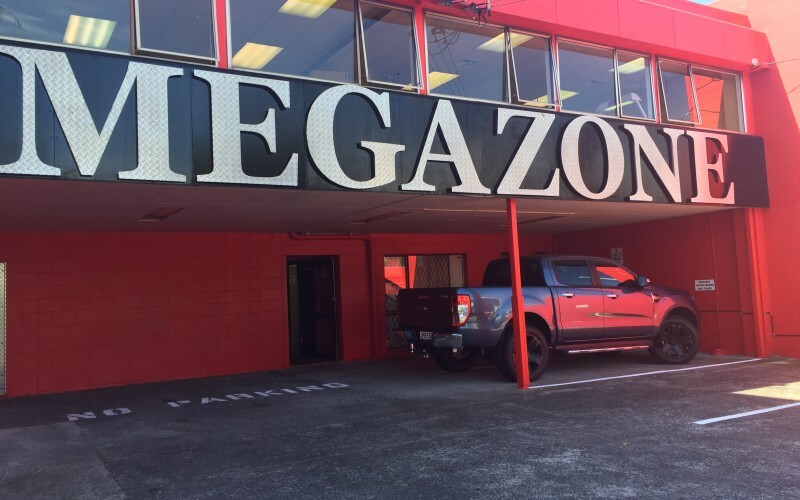 Welcome to Megazone Ponsonby, the longest running Megazone laser tag in New Zealand. With state of the art laser tag equipment, prepare your self for a space aged contest of courage, stealth and cunning in our multi level adventure maze. Have a kid’s Party coming up? We can offer you choice party plans that include exclusive use of a private room and use of our laser tag maze for your enjoyment. We can make your party truly special. Looking for an exciting venue to hold a corporate function? Here is your chance to take out the boss, Have your corporate party or team building event with us, time to settle some scores !! At Megazone Ponsonby we can cater for large groups such as school’s and holiday programs, community groups and church groups, Ask us what we are able to do for you. We hope to see you soon for all your laser tag needs!! !